The Commercial Division of the Louisiana Secretary of State acts as a repository of business registry information. Business entities have public information such as trademark documents and registration and they are managed by the division. Information from Corporations, Limited Liability Companies, Limited Liability Partnership, and Limited Liability Partnerships are found in the LA SOS Business Search registry. A business entity that is registered in the Secretary of State of Lousiana will definitely have a record of their filing, authorization, and status in the search page. All the registered businesses in the state are included in the Louisiana Secretary of State Registry online search tool. When using the search tool, the Entity Name, Chartered Number or Trade Registration Number, Office Name, or Agent Name should be prepared. Below are the steps of searching the Louisiana registry. Step 1. Visit the Search page by clicking on this link. Step 2. Use the information above for your search. If you want to search using the Entity Name, enter the name of the business (e.g. “Crown Crafts”) on its respective field. Step 3. Hit “Search” and wait for the results to appear. Step 4. To view more information about a certain result in the page, click “Details”. The Charter Number, Registration Date, Domicile Address, and other useful information about the business will be shown. 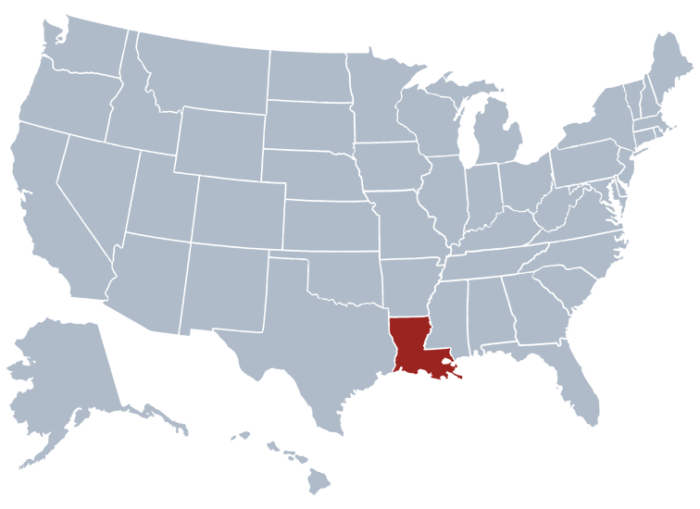 The state has elected government officials belonging to constitutional offices and Louisiana’s Secretary of State is included. The chief of the office in the Lousiana Secretary of State is a republican who assumed office in November 2010— Tom Schedler. There are eight state divisions that the Louisiana Secretary of State manages apart from the Secretary Of State Louisiana Business Search page, such as The Elections Division, Louisiana State Archives, The Commission’s Division, The Commercial Division, The Museums Division, The Notaries Division, The Voters Outreach Division, and The Publications Division.